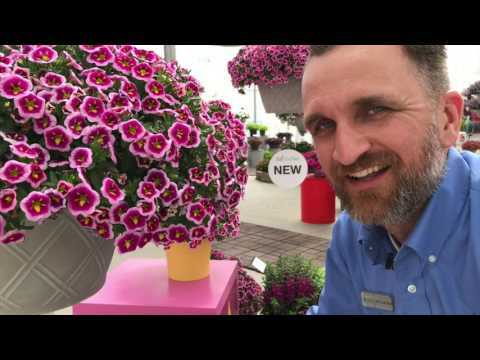 One-of-a-kind colors and strong vigor for full-bodied mixed containers. Flowers stay open under the lowest light conditions – look fresh at retail! Strong adaptability: specially selected to stand up to harsh conditions. Well-suited for 6-in. 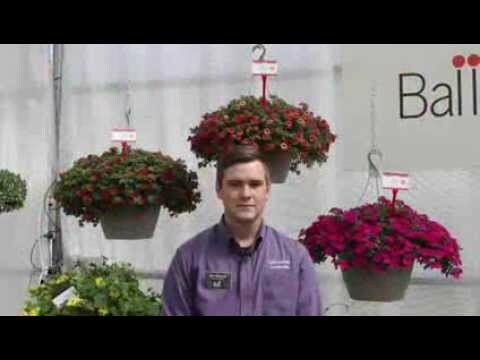 (15-cm) pots up to large hanging baskets. NEW Bumble Bee Blue: Features a vibrant, unique bicolor pattern with large flowers and excellent heat performance. Habit matches Bumble Bee Pink.